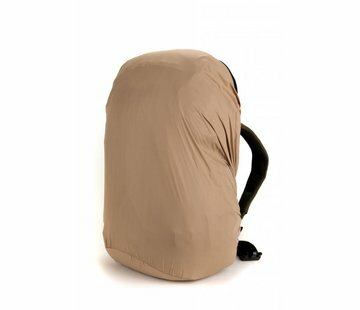 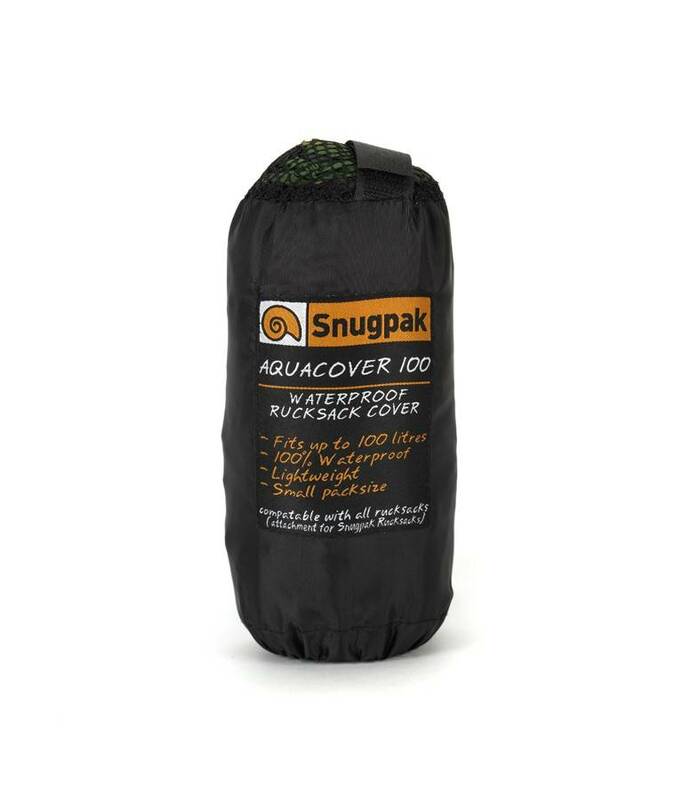 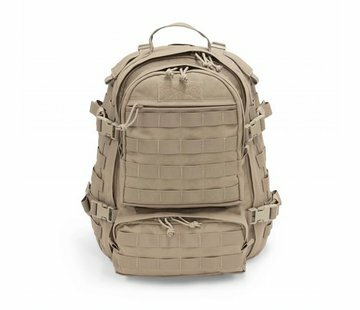 Snugpak Aquacover 100 (Desert Tan). 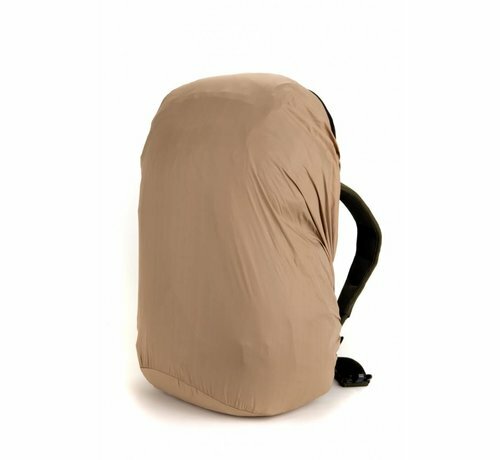 You expect performance from your rucksack, and during its lifetime it’s going to face some tough demands. 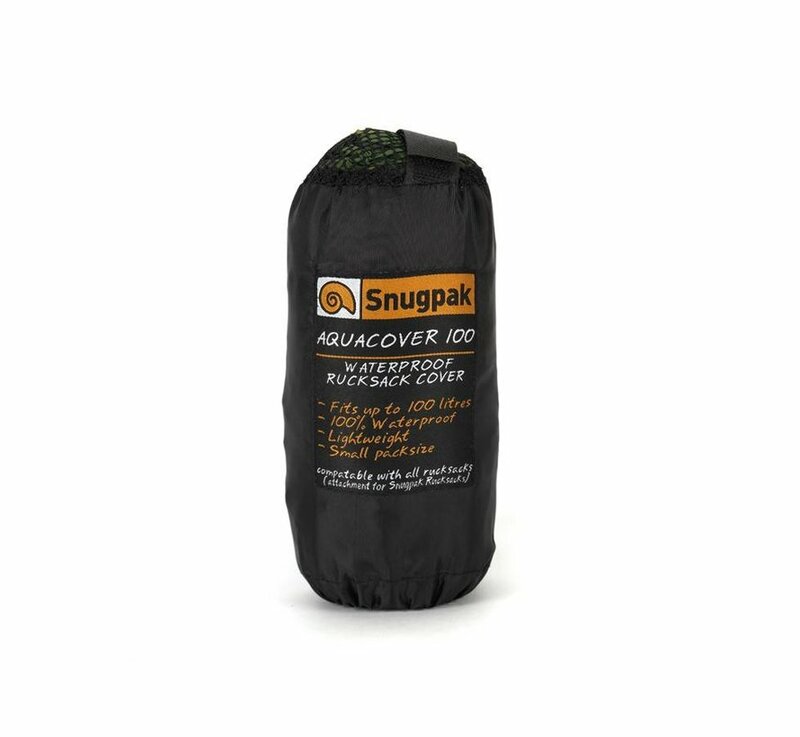 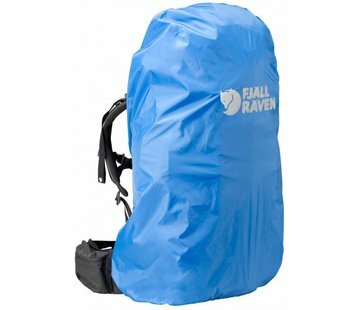 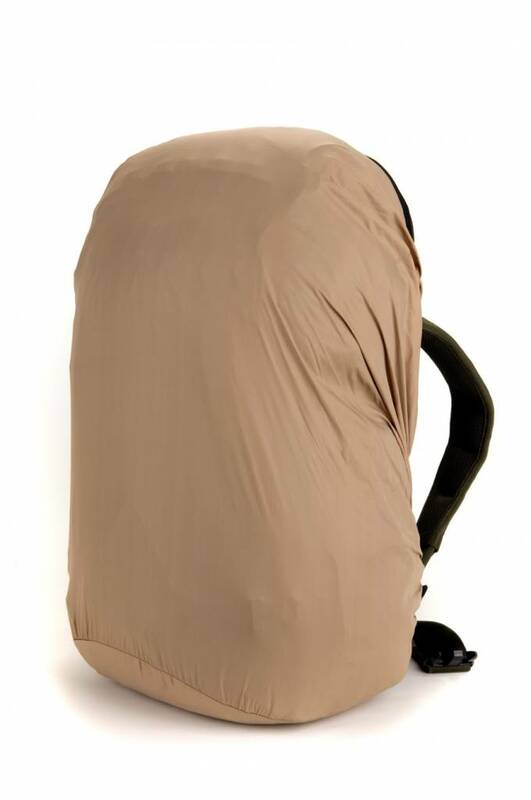 The Aquacover fits around your rucksack, protecting it and its contents by providing an extra layer of 100% waterproofing, keeping it clean and prolonging its life.It comes in five different sizes to cater for every type of rucksack, and is elasticated around the edges to ensure a snug fit every time. 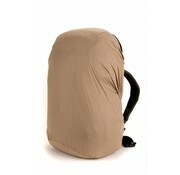 It’s lightweight, as you’d expect, easy to wash and comes complete with a cord and cord lock for extra security.